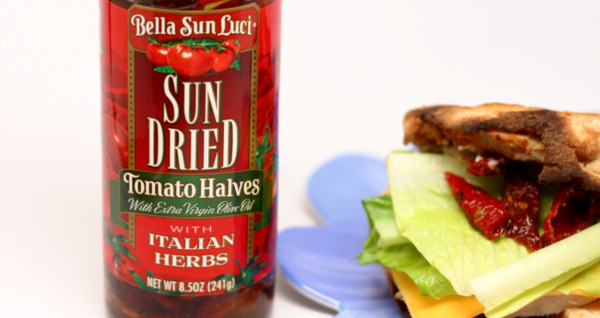 Bella Sun Luci produces more than just Sun Dried Tomato products. 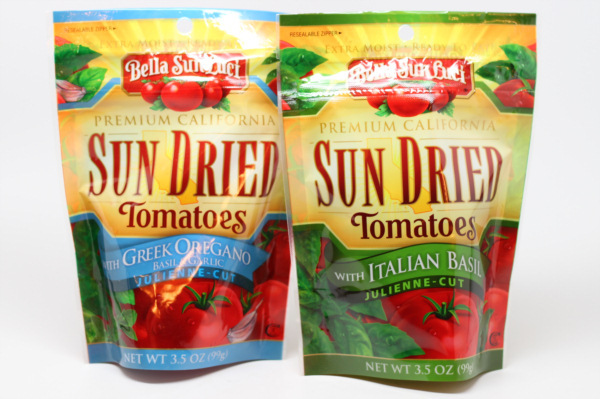 Just like their line of sun dried tomato items, their marinades that I tried had fantastic flavor. This company knows their food and they do it right ! 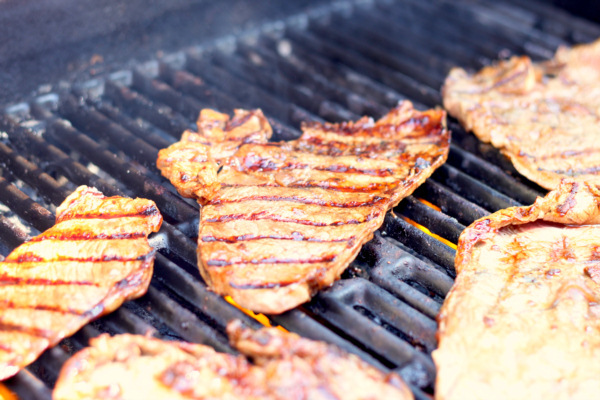 The marinades are only 10 calories per tablespoon – so you just can’t go wrong ! And the amount of flavor you get is phenomenal. 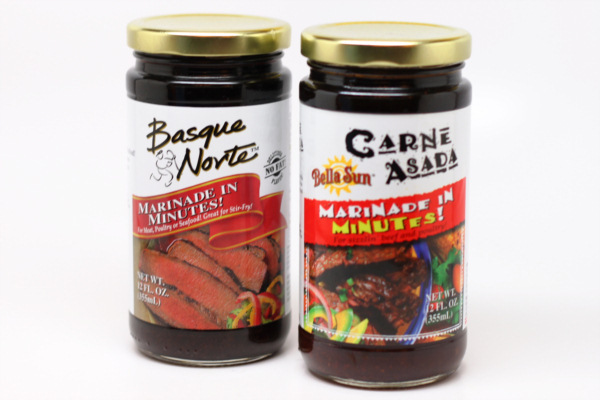 The Carne Asada and Basque Norte marinades are great on chicken and beef alike. The Carne Asada was perfect on a thin, thin sirloin that I grilled. When done, I sliced it up and had it inside flour tortillas with some salsa and caramelized onions – OH SO GOOD !! Be sure to look for these products are your favorite grocer. They are definitely superior products from a company that cares about quality and value. We all know how hard it can be to find prepared foods and snacks that are good for us. 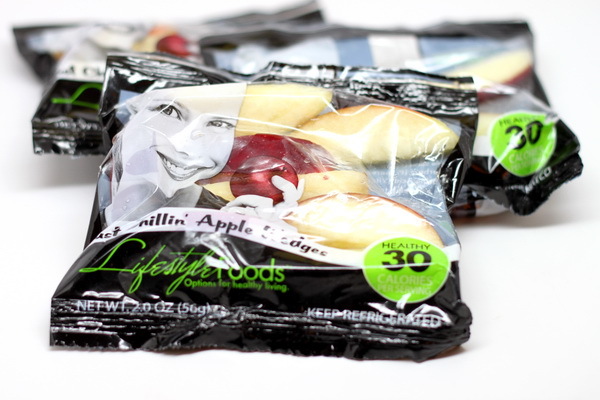 Well, Lifestyle Foods has some awesome products that solve that problem – all are healthy options, and all are prepared and ready to grab out of the fridge making them just as convenient as grabbing those cookies or that full of fat hot pocket from the freezer – – healthy eating just got a lot easier ! Look at these low calorie counts ! 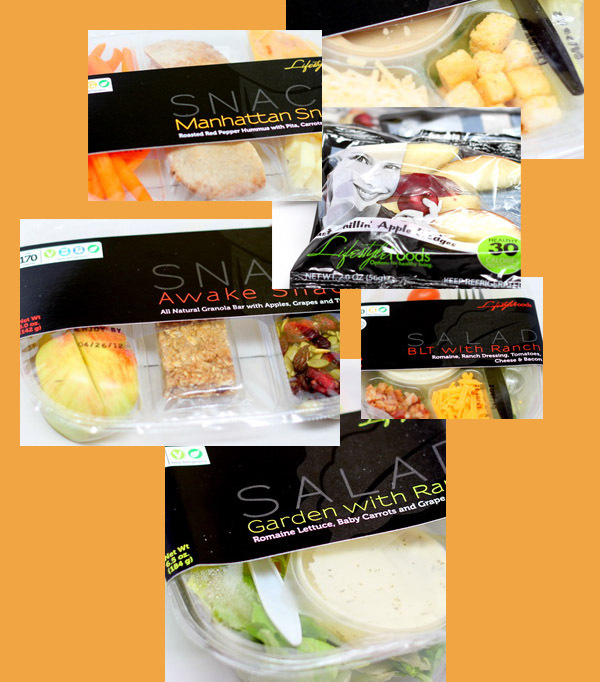 Head on over to Lifestyle Foods (http://www.lifestylefoods.com) and grab some snack foods that are guilt free ! 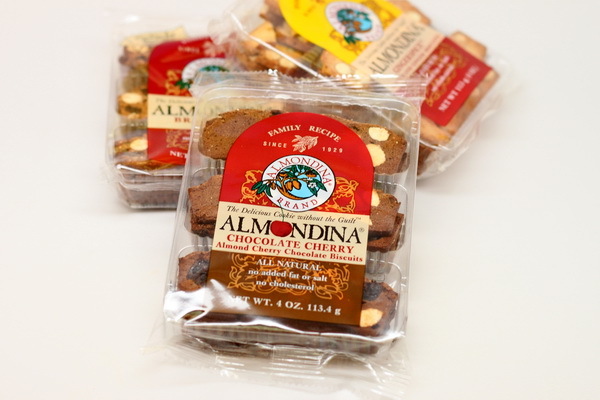 Almondina – The Delicious Cookie without the Guilt ! You can’t imagine my pleasure at biting into a ‘healthy’ cookie and being so blown away by the flavor and texture ! These cookies are incredibly good. And with no added fat or salt, no preservatives, and no cholesterol, you just can’t find a reason to say ‘no’. Believe me, that’s a good thing. The first thing you notice when you bite into these great cookies is the perfect texture. 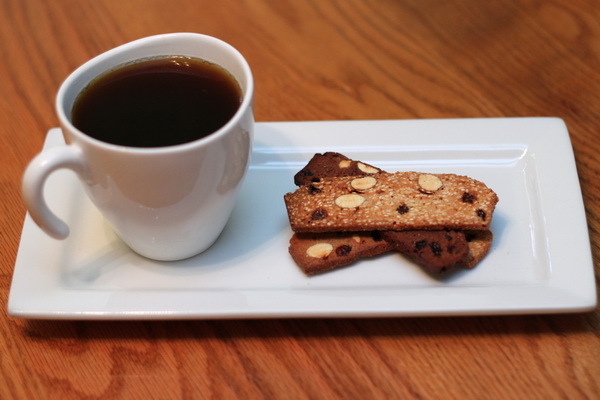 Not so hard like a traditional biscotti that you break your teeth if you don’t dunk them, yet not soft or crumbly. These are perfect. 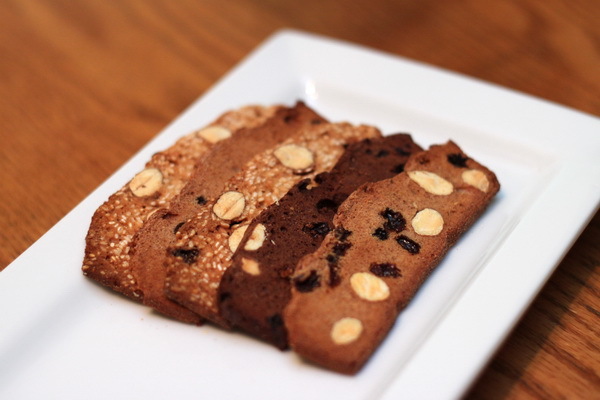 They are much like a thin cross section piece of a traditional biscotti. But I believe the texture and the flavor are superior. These thin, light, crunchy cookies come in many flavors – one is better than the next. 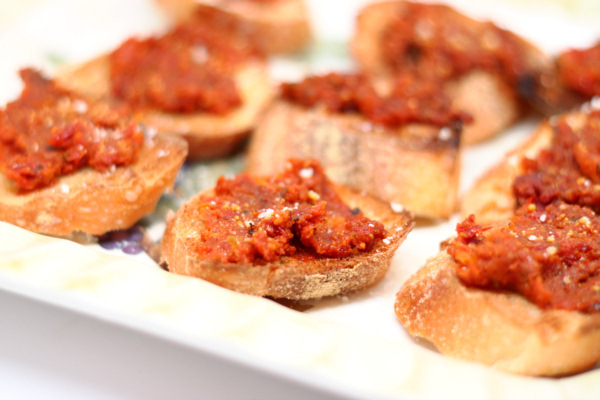 They are great for entertaining. But there is no reason to not ‘indulge’ (and I put that in quotes because you can barely consider this an indulgence considering there is no guilt!) all the time – no cholesterol, all natural and ONLY 99 CALORIES for 3 cookies (original and bran). Get your ALMONDINA biscuits (named after Grandma Dina) now ! You can order online or they are available locally in most areas (I’ll be getting mine at Whole Foods and Trader Joes). Head on over to almondina.com for more information. I am so addicted !! Did someone say poundcake ? Did someone say cinnamon sauce? Add the 2 together and you get QUITE the dessert. And, of course, it’s available from Plentiful Pantry ! Just add this to their growing list of mixes that get you out of the kitchen in no time flat. As usual with the mixes from Plentiful Pantry, the dish had the guests OOOing and AHHHing as they bit into the most moist poundcake they had ever had (and that was before I even added the sauce !). All I did was add butter and water – how great is that !?!? 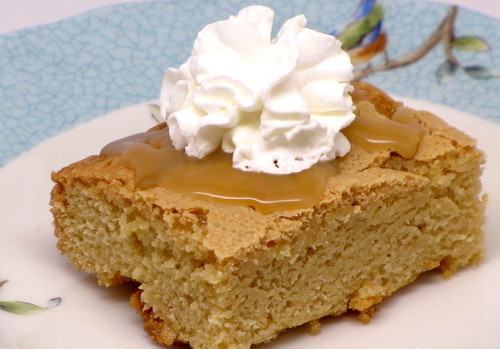 Check out the full line of desserts over at Plentiful Pantry. They have so many different ones to choose from and they all turn out perfect dishes full of homemade taste. Queue up “Rocky” music….Plentiful Pantry has come to the rescue – and now you can be a winner whenever you make risotto ! Their Three Cheese Risotto mix could not be any easier to prepare. 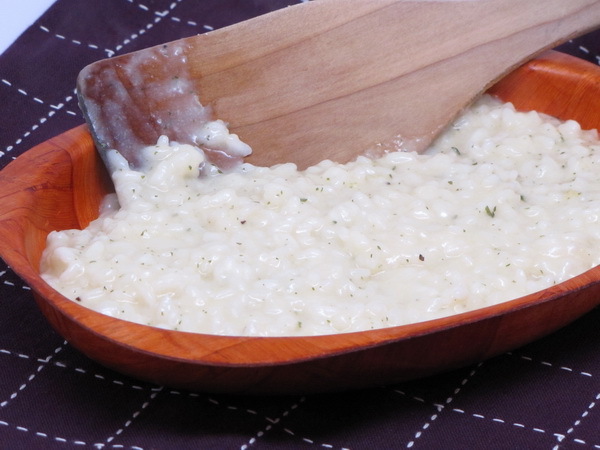 Just add water, simmer, add cheese and you have PERFECT risotto. It’s creamy, elegant, moist, cheesy, and so very flavorful. I think next time I am going to add some sauted mushrooms in for a beautiful Mushroom Risotto. The box makes 6 servings and it comes out to 140 calories per serving. I don’t know how they do it, but all of their mixes turn out the most fabulous results. They must have some pretty good test kitchen chefs !! Thanks again, Plentiful Pantry – you made another meal a success. Looking for something a little different for lunch? 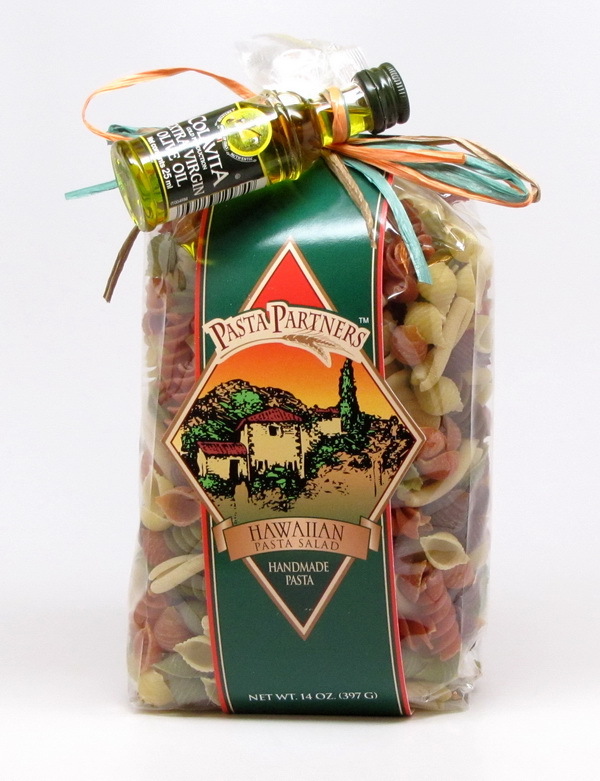 Instead of regular old pasta salad, how about some Hawaiian pasta salad? Plentiful Pantry makes it so easy and it is such a refreshing change of pace. Their mix basically handles the noodles and the dressing spices – you just add some cooked chicken (I used leftover Thanksgiving turkey and it was great ! 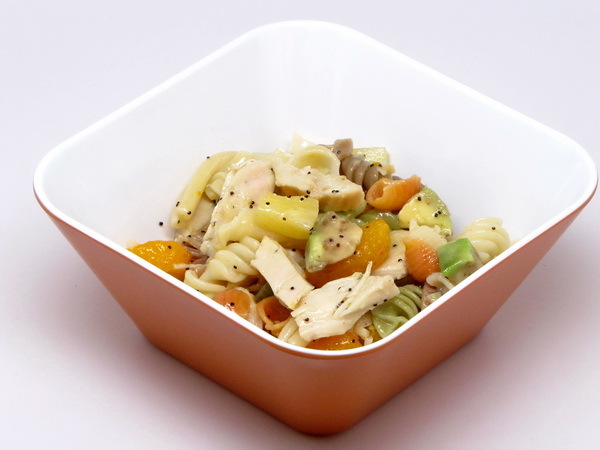 ), pineapple tidbits, mandarin oranges, onion and avocado. 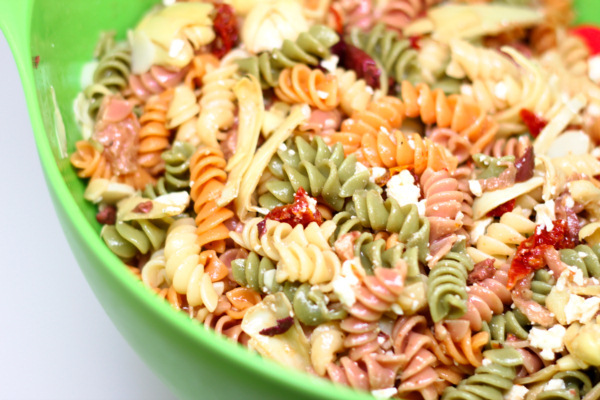 The mixture of noodles (colors and shapes) makes for such a fun salad! And their poppy seed dressing is so special – sweet without being too sweet and just a little tart with the mustard in the dressing and the vinegar bite. Just whisk up the dressing and pout over the fruits, meat and cooked pasta. Chill a bit and presto…LUNCH IS SERVED ! Plentiful Pantry does such a great job of getting you out of the kitchen fast providing mixes that are tasty and easy to put together. I have tried several of their products and I find them all to turn out very good food. Good through the end of the month……25% off your order at Plentiful Pantry !! Just use COUPON CODE 4HCOL25 at checkout. 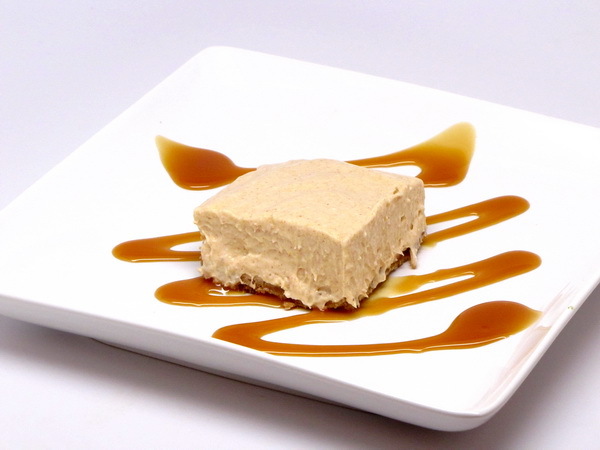 This is PERFECT timing – Plentiful Pantry has some of THE BEST desserts on the planet. And they are sooooo easy to make. You will be in and out of the kitchen in no time ! And the results are just spectacular. Every Plentiful Pantry dessert I make gets rave reviews. 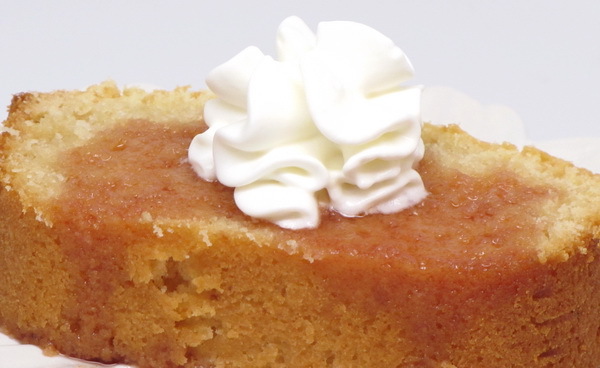 Here are my suggestions for a decadent Thanksgiving dessert trio….